The Social Justice Bench of the Supreme Court comprising of Justice Madan B. Lokur and Justice U.U. Lalit has reportedly observed that poverty cannot be a ground for retaining a person in custody due to non-furnishing of bail amount. It hence directed the State legal Service Authority lawyers to file urgent applications before Courts across the country and secure release of these undertrials. As per the Court, cases of prisoners accused of compoundable offences and of undertrials, who have completed half of the jail term which they would undergo in case of conviction, can be taken up by SLSAs. These cases will be reviewed by SSLAs on June 30. SSLAs comprise of District Judges, District Magistrates and District Superintendents of Police. The Court had earlier demanded information relating to total number of people who were still in jails in connection to petty criminal cases, due to non-furnishing of bail amount. The Bench took note of the fact that a large number of people languish in prisons because of their inability to furnish bail bonds. 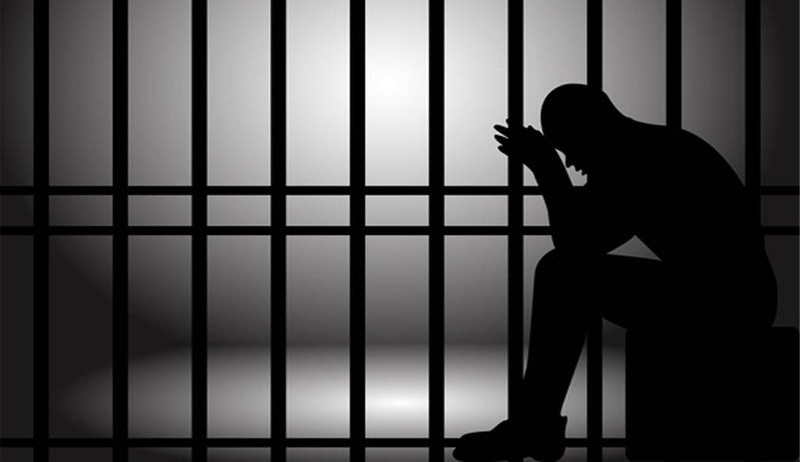 The Affidavit filed by the Home Ministry informed the Court that as on December 31, 2013, 2, 78,000 persons were in jails across the country. Out of the total, 67% are undertrials.